Having owned & operated Marshie’s Inc. & The Back Alley Restaurant, we, here at Lunch Box Express, have over 30 years combined restaurant & catering experience. 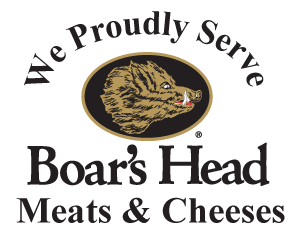 We use this experience & knowledge of great food & exceptional service to create delicious, homemade sandwiches, wraps, salads, sides, desserts & more. Lunch Box Express has operated for 14 years in the Greater Birmingham area which has allowed us to perfect the art of creating delicious boxed lunches, party trays & individually portioned meals to fit your needs. Each box is made to order & delivered to you on time. We pride ourselves on our beautiful presentation, which includes color-coded napkins, hand tied bows around every box, utensils & labels to ensure every meal is as visually pleasing as it is tasty! Our lunches are also available on party trays!